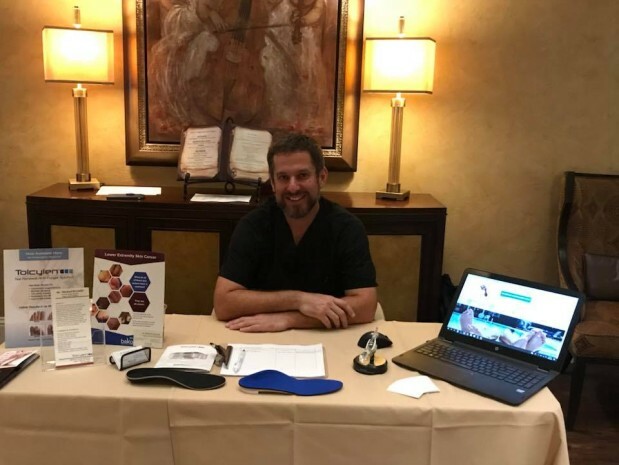 *Aetna & Medicaid Not Accepted* Dr. Krynski specializes in the treatment of acute and chronic conditions of the foot and ankle through conservative and surgical methods. Dr. Krynski attended medical school at Temple University, Philadelphia. 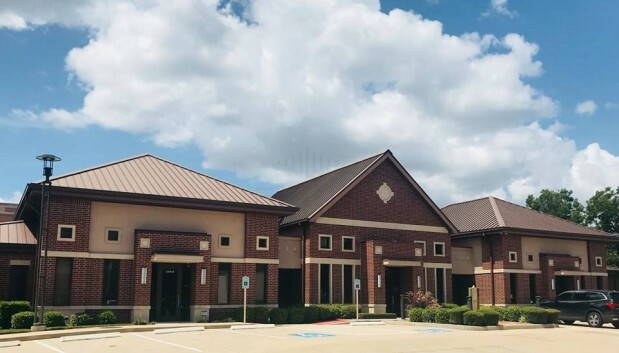 and is a graduate of West Medical Center's three-year surgical residency. He has been involved in postgraduate residency education for over eight years. 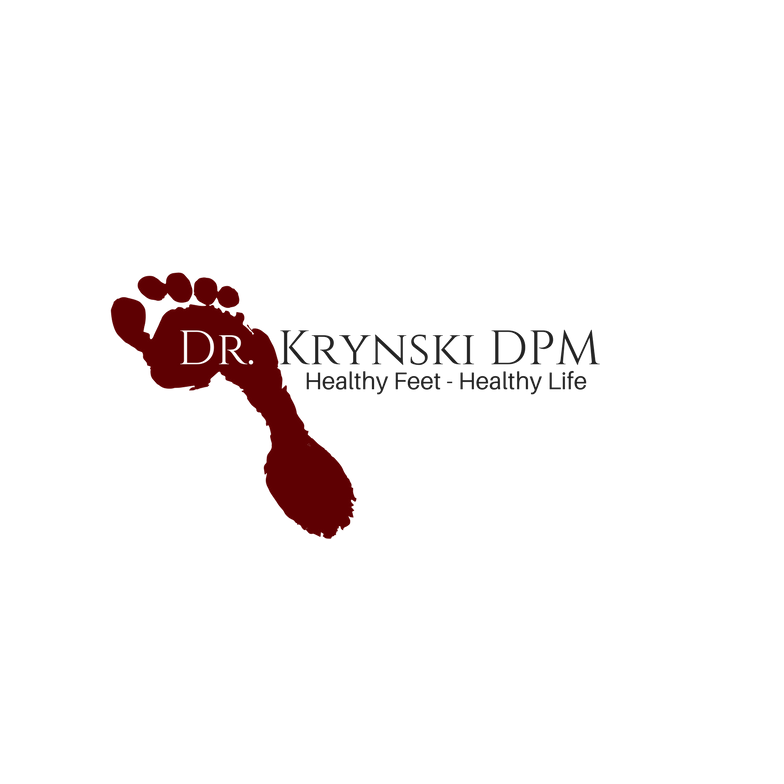 With nine years of clinical and hospital-based experience, Dr. Krynski is uniquely qualified to treat your foot health needs.